Strengthen brand recall at the point of purchase. Customized Payment Page is a value-added solution that lets you tailor the design of your payment page based on your brand identity, allowing you to deliver a seamless and branded checkout process to customers. Build trust by ensuring that your site reflects a professional and streamlined appearance throughout a customer’s shopping experience. Imprint your brand in the minds of customers by maintaining a consistent visual identity across the checkout process. Minimize abandoned shopping carts by facilitating a consistent buyer experience. Design your payment page in any way you want. Add images, edit typography, swap colors, change buttons and more. 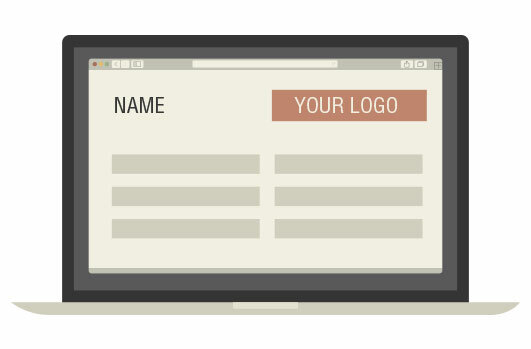 Create, save and manage multiple design templates to support different marketing campaigns. Add more capabilities to your branded payment page easily such as electronic vouchers and card promotion. Deliver a seamless checkout experience today.